IT'S YOUR VISION.... LET YOUR SPARKLING EVENT MAKE IT A REALITY! we are here to provide you and your guests with an incomparable, personal experience. We offer a collection of services that ranges from day-of planning to full-service weddings. 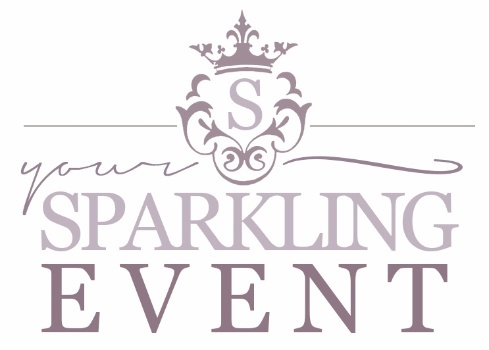 Let us make your event... truly sparkling!